The wikipedia page has the full history of episodes and cast members and labels the ICA reklam as a soap opera, which makes sense since there has been alien abductions, paternal revelations, farewells, and police investigations only in the last 12 months. Stig and Ulf are the only two cast members that have been with the “show” from the very first episode in 2001 – and that is sadly about to change. Today, “ICA -Stig” (the store owner, played by Hans Mosesson), a staple in the ICA reklam, announced that he will be retiring from his role and that his last commercial will be on February 1st. Hej då ICA-Stig. The commercials won’t be the same without you, but if anyone can make it work, it’s the people behind ICA commercials. Categories: Entertainment, Shopping & Money, Sweden | Tags: commercial, ICA, ICA stig, reklam, Stig | Permalink. 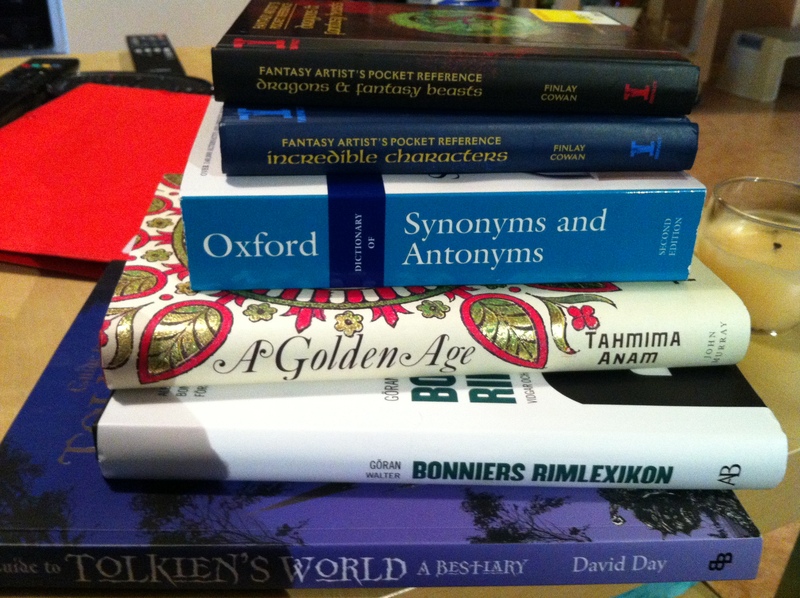 Sometimes part of my part-time teaching job involves going to companies to help employees improve their English. 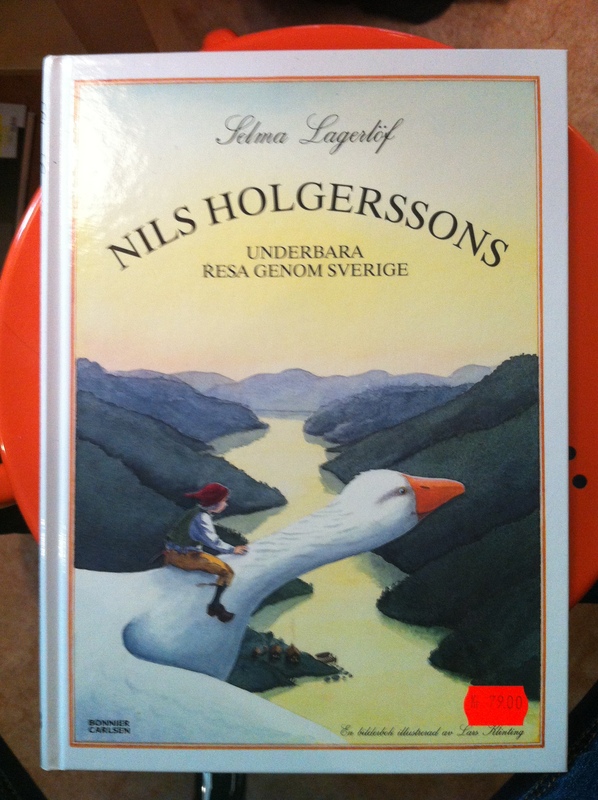 Over the past three months I have been holding three weekly English lessons for a company called Gekås. 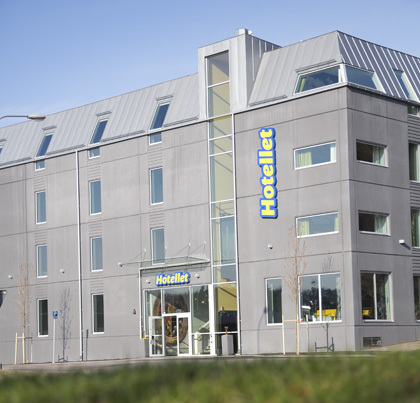 If you are planning on moving to Sweden, knowing about this place is a must. If you are going to visit, it’s even a tourist attraction. 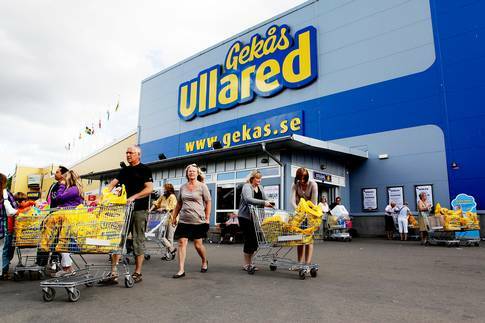 Every Swede knows what Gekås is, because it’s the biggest and cheapest “super store” in Sweden. I knew what it was before I even moved here. Everyone I met used to ask if I have ever been there and were disappointed when I revealed that I hadn’t. 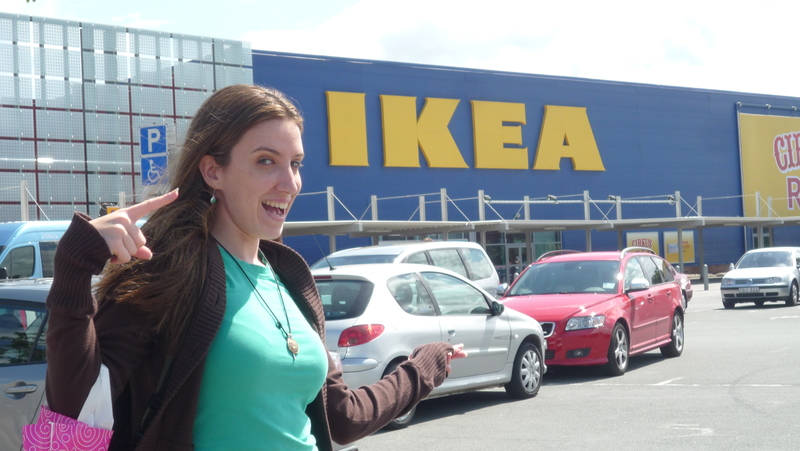 I didn’t get the big deal- I come from the U.S. where huge stores that sell tons of cheap stuff are everywhere, so I didn’t think much of it – until I went to work there. Walking through the store itself takes forever, not to mention through the warehouse to get to the offices. Before I went there for the first time I knew that it was very big, very cheap and very famous – not just because people mentioned it to me, but because of the T.V shows. Yes, multiple. One show includes following/interviewing regular customers as they shop and employees as they work. The other, more famous, show is based around two employees (morgan & ola-conny) that travel to different countries (season 1) and different states of the U.S. (season 2) doing different things despite their difficulty with the English language and inability to communicate. What does that have to do with Gekås? 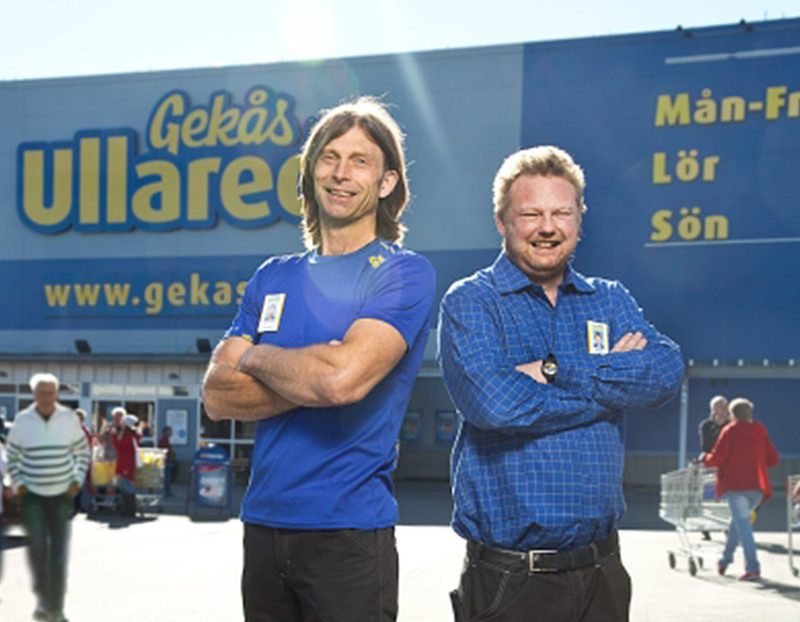 No idea, aside that sometimes they go back to the store and their faces are all over Gekås merchandise and advertisements. So, obviously the store is huge, both in size and familiarity, but the neighborhood is not. Gekås is in a small town in Sweden called Ullared, which has only 800 inhabitants. The 40 minute bus right from the train station is mostly trees, fields and farms. 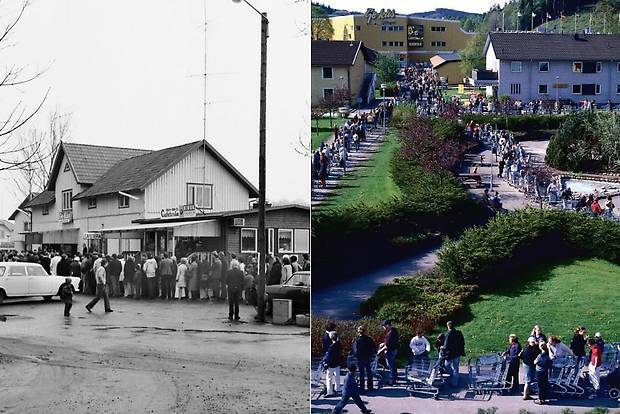 Gekås was built in the middle of nowhere in 1963 and just kept growing until it put Ullared on the map. At 35,000 squared meters (376, 735 sq. feet), it’s over 100,000 squared feet (9,300 sq. meters) larger than the biggest Walmart in the U.S. . Due to the low prices, people travel to shop at Gekås, enough so that they have their own hotel, cabins and campsites next to the store. If you spend a whole day shopping, you can eat at the full sized restaurant on the 3rd floor, the salad bar on the first floor or have a beer at the sports bar in the middle of the store – in the women’s department. Don’t be surprised to see people with two carts full of merchandise, exploring the 19 different departments on the hunt for more. Combine this with thousands of customers (record of 27, 500 in one day, 4.6 million in one year), it gets awfully crowded, even if it’s a big place. The good news is that there are over 62 cash registers to help with the congestion. That many cash registers helps with that many people, but also with how much merchandise they sell and money they make: a record of 33 million SEK (5 million USD) in one day. Thankfully, going every week meant I never had to go crazy to find everything I wanted or needed, but I did find a lot of good deals (like games and clothes) and cheap prices on household stuff I would have bought anyway. I have only explored a tiny part of the store, since I only had 30 minutes between teaching and my bus, so, I’ll certainly be back. Categories: Shopping & Money, Sweden | Tags: en stark resa, gekås, morgan & ola-conny, Shopping, store, Sweden, Swedish, ullared | Permalink. Hopefully someone out there will find this somewhat useful, even though it’s really to remind me of my packing do’s and don’ts for next year. I guess anyone that’s traveling needs to be smart about what to bring or leave behind, but this is more for those trips going “back home” when living abroad – in this case specifically Sweden to NYC. 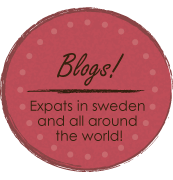 ~ You might have moved to Sweden, but all of your stuff did not. You do have clothes to wear there, and clothes/stuff you want to bring back with you. Pack accordingly. ~ Do not pack a sweater. I know that Swedish summers are cool and breezy, but you WILL NOT need one in 95 degree NY weather. Not even at night. And no, it’s not worth it because you “might get cold on the plane.” A light cardigan is enough. One, singular. ~ Only bring one pair of (comfortable) long pants and wear them on the plane. Anything that goes below the knee stays home (dresses/skirts included)! ~ Pack less, in general. Clothing is so much cheaper in NY, keep as much space available as possible. ~ Less skirts, more shorts. ~ All those nicer dresses and cute outfits you put in your suitcase? Take them out (except maybe two) This trip is not the same as when hubby used to visit you in NY, it is all about running around to see as much family and friends as possible, not seeing the sights and going on dates. You just want to be comfortable and convenient. No matter how much you bring you will keep wearing the same basics over and over. 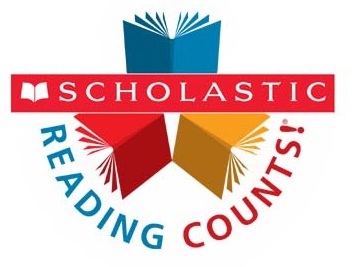 ~ Leave the books behind. What are you thinking? Commendable thought, but you will not have the time or energy. 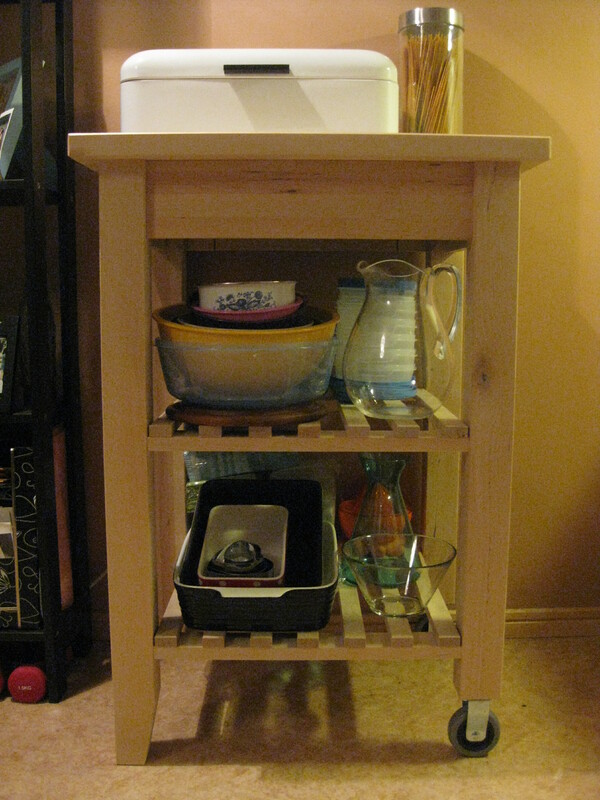 ~ This includes your cookbook, I know you want to show off your new cooking skills and Swedish recipes, but you will NOT be cooking on your vacation. ~ Leave home your running pants, you will NOT be exercising. Too hot & humid, no time. ~ Bring your totes or else you’ll keep buying new ones. Too useful to leave behind. ~ 3 weeks is a long trip, don’t bother packing toiletries, buy them there. ~ Once in NY don’t run out to buy toiletries until you inventory what you left there from last year. ~ Hubby was right, we probably didn’t need two laptops – even if it was nice and convenient sometimes, we just didn’t have time to use them as much as I expected. And no, you won’t bother taking it out on the plane, even if you have important work to do. An iPad is enough. In conclusion, pack less and enjoy more! Categories: American in Sweden, Shopping & Money, Sweden, Travel | Tags: advice, New York, Packing, Sweden, tips, Travel | Permalink. When you move to a new country it isn’t the huge cultural differences that catch you off guard, but the day-to-day tasks that are seemingly the same but secretly aren’t. Food shopping in Sweden seemed easy enough whenever I tagged along during my short visits, never paying close attention to the details, but when I started solo shopping I started to notice differences. These are observations and experiences beyond the obvious language barriers, currency/prices, and metric differences that I wrote about here when I first arrived. 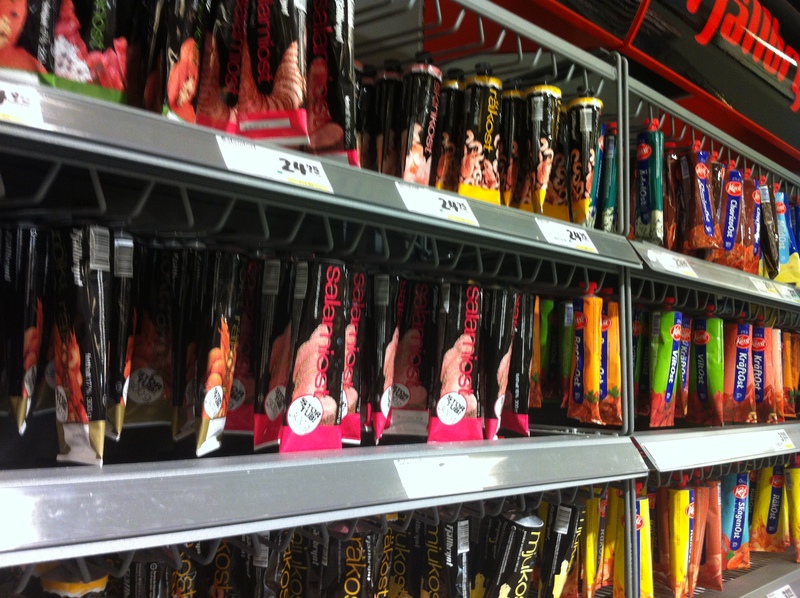 Tubes: In Sweden, tubes aren’t only for toothpaste, apparently. When you walk around the supermarket you will find tubes everywhere. Mayonnaise, tomato paste, but most of all caviar and many many different flavors of cheeses! These soft cheeses have flavors ranging from ham, turkey, shrimp, lobster, bacon, reindeer meat, to mushroom or onion. Even the tubed caviar has started to branch out into new flavors such as caviar mixed with cheese, dill, or even diced up boiled egg! You can spend a lot of time browsing these tubes! 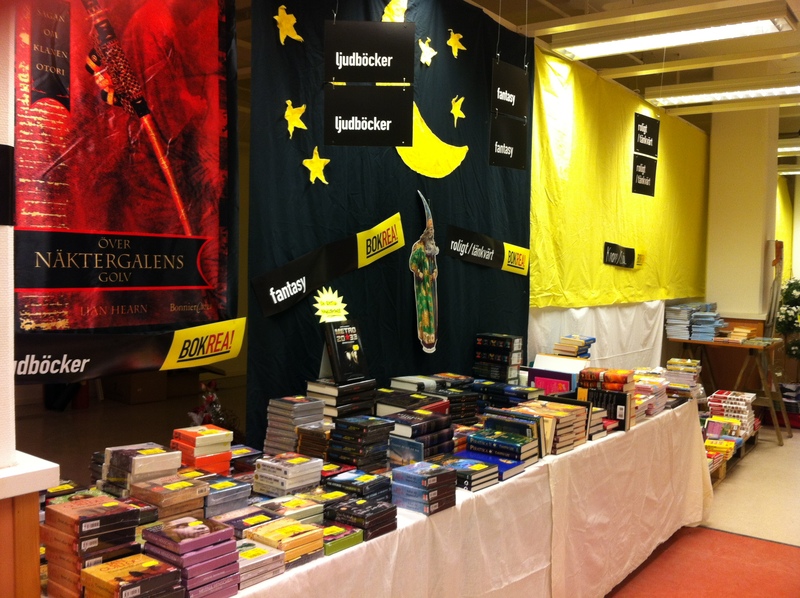 Seems strange to me, but completely normal in Sweden! Frequency: Shopping for less at a time means more trips to the supermarket. 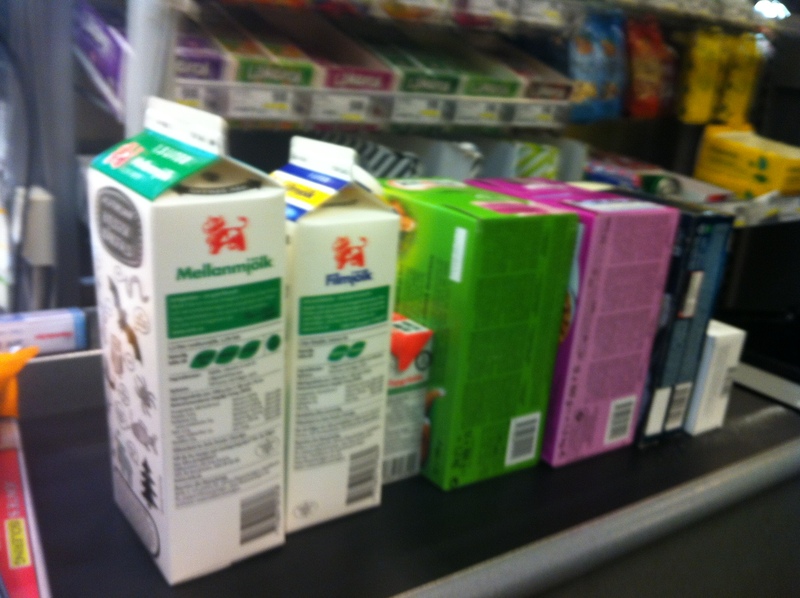 Instead of going two or three times a month, I now go food shopping at least two or three times a week. At first I thought this was a pretty annoying inconvenience, but I have grown to enjoy it. Each trip is quick and easy. 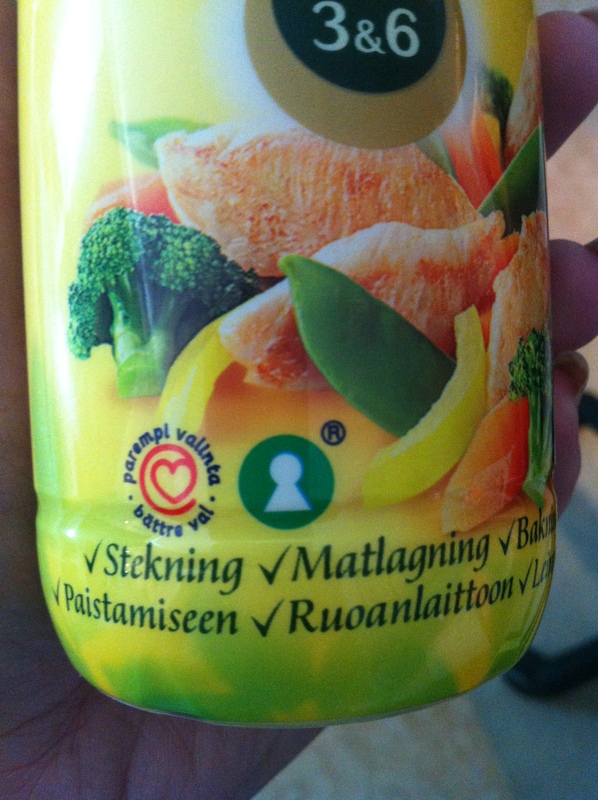 Freshness: Part of the reason shopping this way makes sense in Sweden is that the food does not last as long. 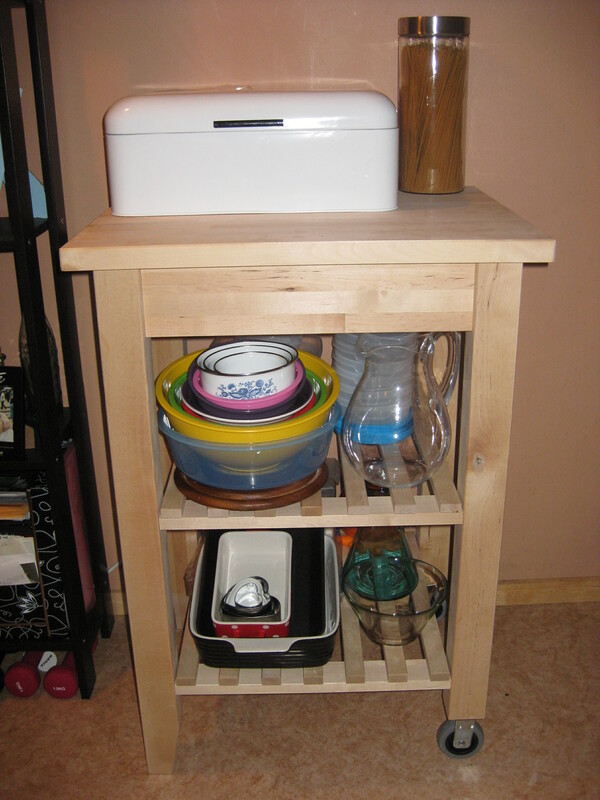 If you buy vegetables, fruit, or bread, do not expect them to last for weeks. This took a long time for me to adjust to, constantly buying too much food only to have to throw it away later in the week. The amount of preservatives is much lower, the fruit ripens faster and goes bad faster. We buy our bananas green and we look for the firmer peaches, avocados, mangos, and nectarines. The next day or two they will be ready to eat, unlike the agonizingly slow week I used to wait for my fruit to ripen, which then stays ripe and ready to eat for at least a week or two- which I now see is just far too long. Our bread must be freshly baked; I’ve never paid such close attention the the best before date before – it turns out that mold forms quite quickly, who knew? Until now I never understood why my husband was scared of American bread after seeing it stay fresh for weeks. I have thrown out way too many loafs of bread and far too much fruit by refusing to believe things here don’t last as long as back home. Buy only what you need for those few days, then its back to the store for more. Look for the Green Keyhole: No, that was not a riddle. Sweden marks healthier food alternatives, lower fat and/or higher fiber, with a green keyhole on the packaging (since 1989). How convenient, too bad I didn’t know about it for a long time. Use it. 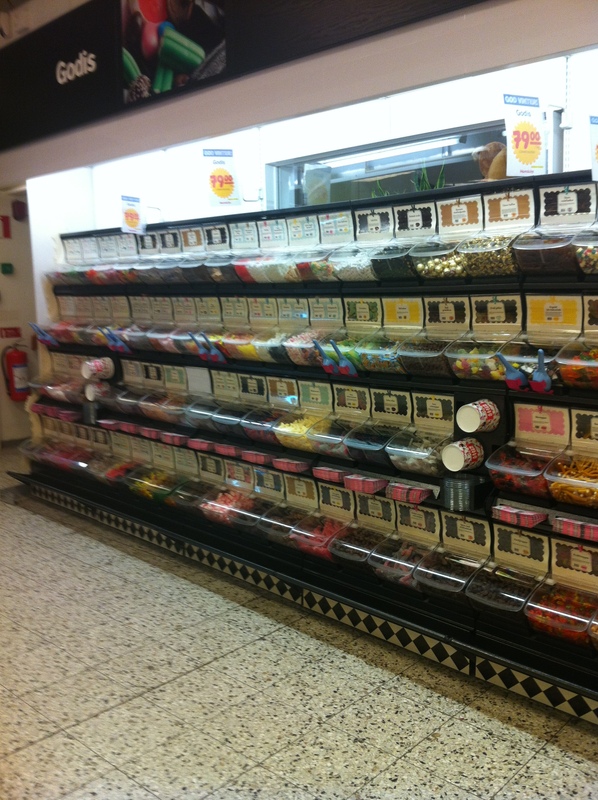 Lösgodis: On the other side of being health conscious, a staple in every Swedish supermarket is the colorful wall of sweet and salty lose candy. 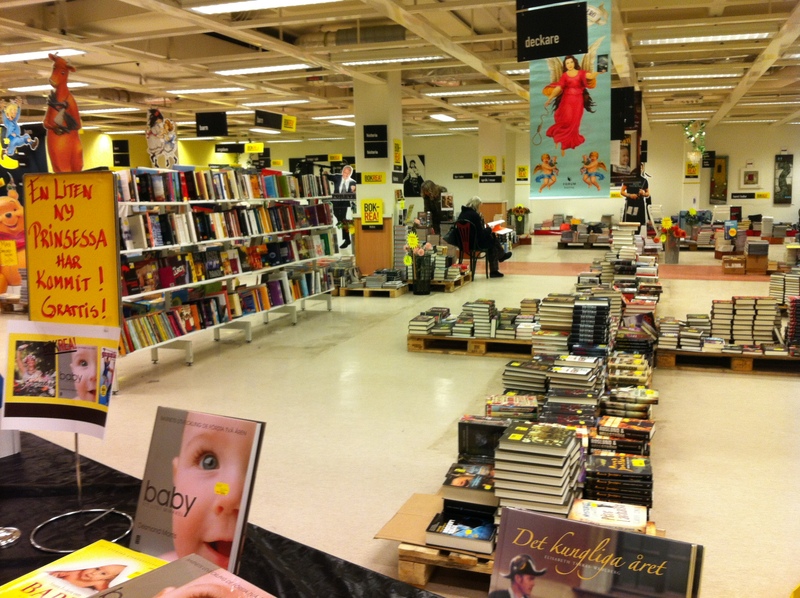 This sets Grocery shopping in Sweden apart from anywhere else. 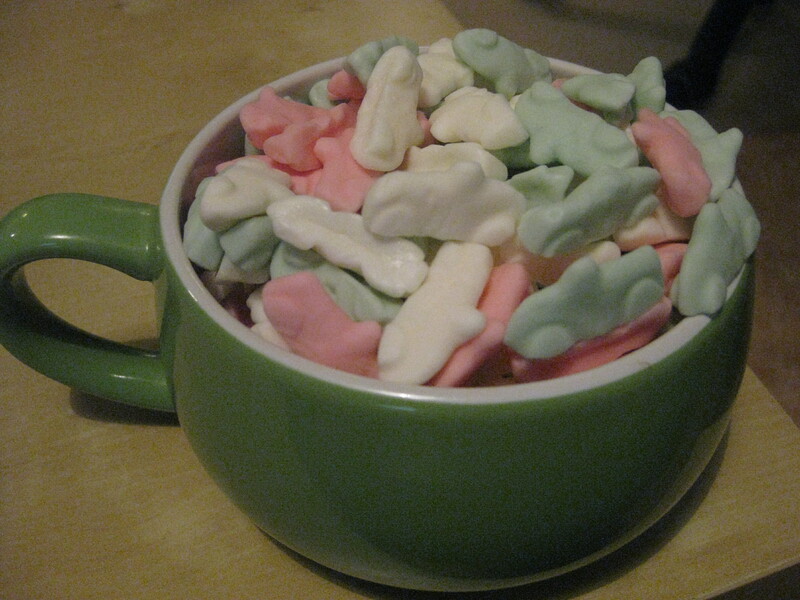 More details about the Swedish candy craze here. 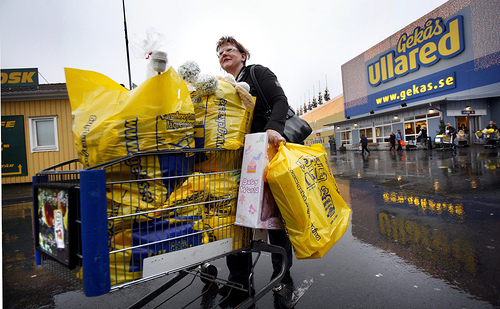 Bag it: In Sweden the line doesn’t stop moving because the cashier needs to hold your hand. I haven’t been in, or ever heard of, a supermarket where the cashiers bag your groceries for you. It’s not their job, so don’t expect it. Instead there is a longer split conveyer belt to give each customer time and space to pack their bags. In New York most supermarkets bag the groceries for you, (or you will you find a youngster waiting at the end of the conveyer belt packing your bags for you in hopes of a tip). Many times only to be repacked by the customer afterwards because they are unsatisfied with how they were packed. Some stores have special “Bag your own” lines that some people use, but usually only when other lines are too long. As an ex-cashier, I can say that bagging everyone’s groceries is a stressful waste of time, especially when there is a huge quantity and the customer sits back and watches instead of speeding it up by helping. 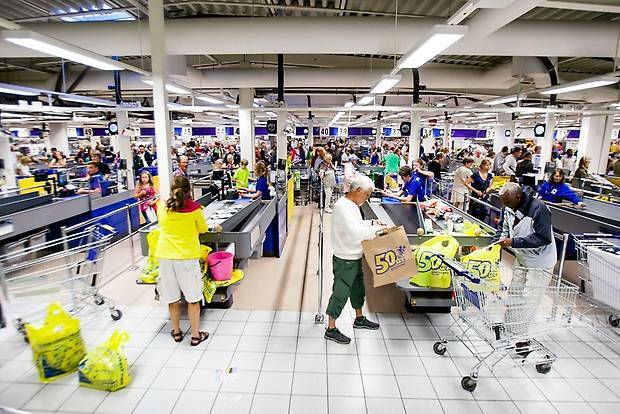 I think Sweden has it right to have everyone pack their own groceries, it makes the line move faster and it can be packed the way the customer wants. 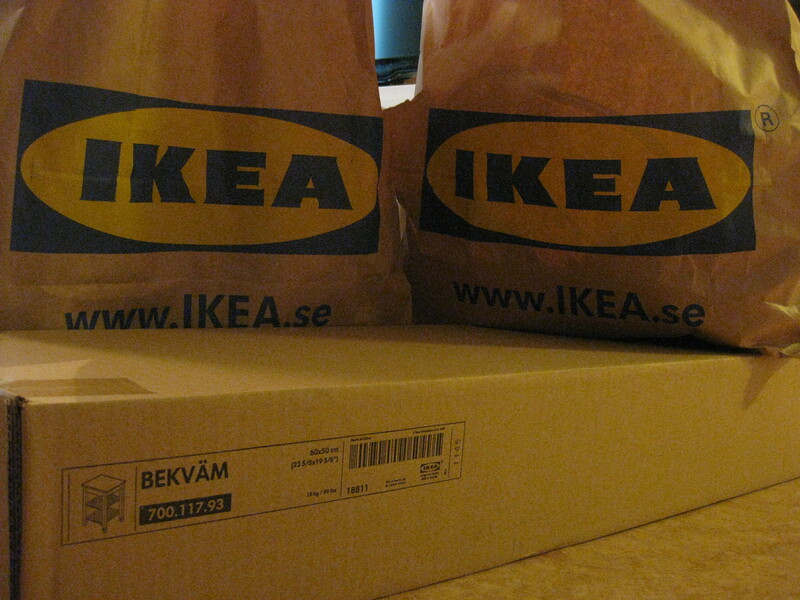 Bags: In Sweden you have to buy your grocery bags along with your purchase. Nice, quality, no-need-to-double-up, can-fit-a lot-of-stuff, won’t-break, bags. 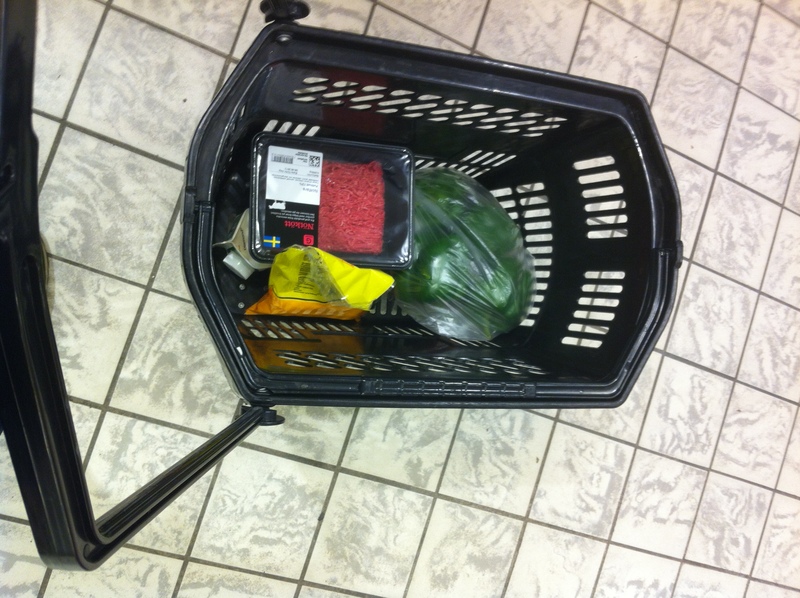 Instead of paying the 2 Kronors for a bag you will sometimes see people use the free produce bags for smaller/lighter items and carry things like soda by hand. Many people use other bags that they have from other stores, or backpacks, or purses. So, it’s not completely odd to see cheese, milk, and chicken sticking out of someones purse. Barcodes: In Sweden instead of your cashier helping you bag your groceries, we help our cashiers. 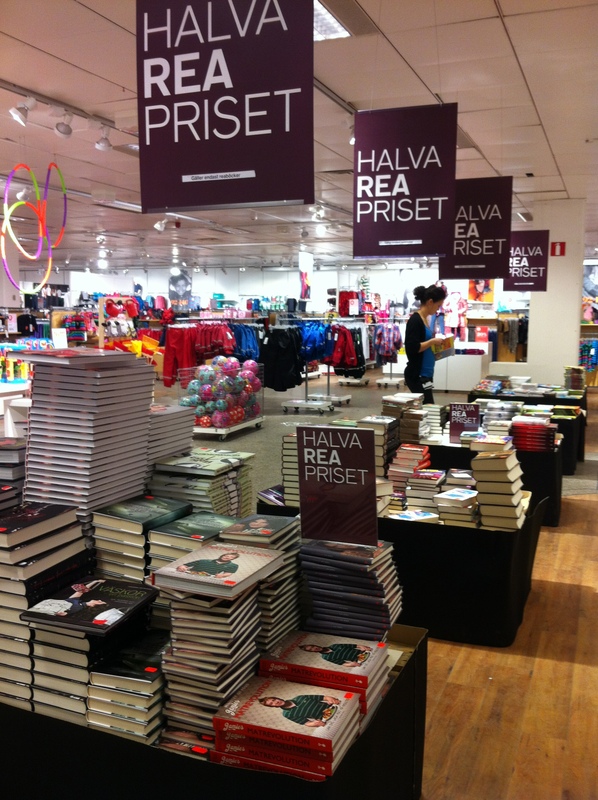 Instead of carelessly piling your items on the conveyer belt, Swedes are more thoughtful and organized. No piling. No mess. Instead, it is common to try to place items with the barcode facing the scanner so that the cashier can swipe quickly and easier. This speeds up the line significantly and is appreciated by everyone. Sssshhh: I can tell you first hand that in New York people love talking to the people ringing up their groceries. We know customers by name, what days of the week they came in, what they always buy, we knew about their family, their neighbors, and the latest gossip. Some customers even get on longer lines just to talk to their favorite cashier. Spending our work hours talking to and laughing with different people was the best part of the job, it kept our mind off the long hours of standing and repetitious work. I have never seen any of this in Sweden. One likely reason is because of the quantity and efficiency differences. Cashiers are often only ringing up a max of 20 items instead of 50-100 and spend much less time with each customer (especially with not having to bag or look for a barcode), so there is not as much time to make conversation. Another is that talking too much to customers slows down the line in itself, which wouldn’t be appreciated. 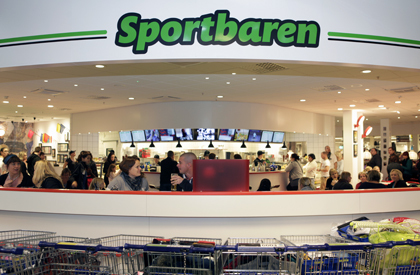 In Sweden it is normal to smile and say hello, then continue to place your items on the belt and wait for the total. Everything is very friendly, but nothing beyond that. One stereo type of Swedes is that they are not great at small talk, which this truly showcases. Cheese: Before I met my husband I never enjoyed cheese. When he came to New York he searched all of the local supermarkets for a decent selection, only to be disappointed time and time again. There is a very strong love of cheese in Sweden, from frukostsmorgas topping (Open breakfast sandwich) to evening crackers and cheese, so you will always find a huge selection. 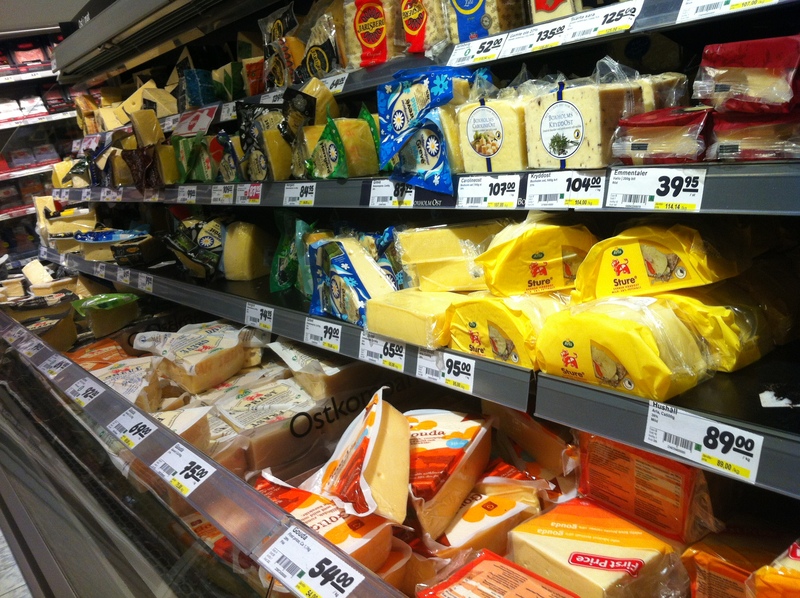 What differences have you noticed in your new local supermarket? Categories: Adjusting & Differences, Shopping & Money, Sweden | Tags: differences, expat, Food, green keyhole, Moving, Shopping, Sweden, Travel | Permalink. Spending three days in a row with new friends really makes you realize that you are adjusting to your new life a lot easier and smoother. I know a lot of people would love the opportunity to help meld into a new culture and language without feeling so alienated and alone. 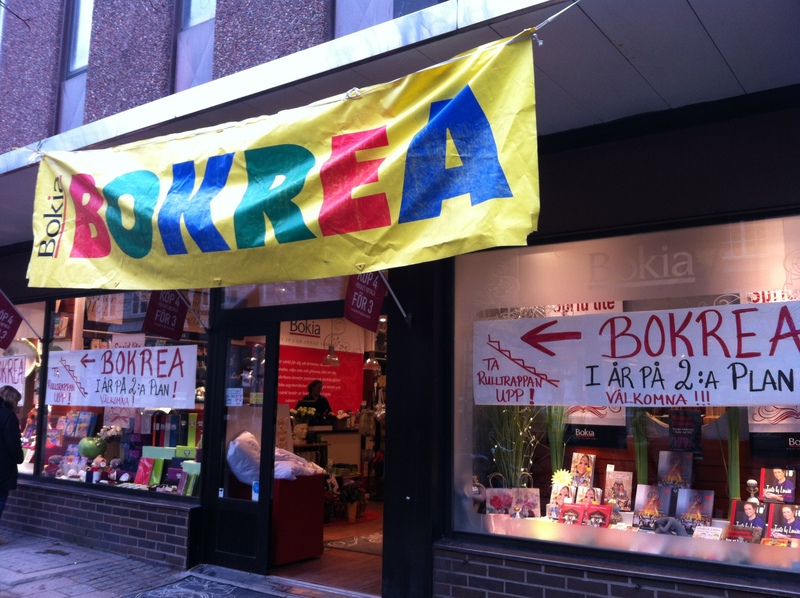 On Thursday I was invited for some shopping and fika. We planned a small surprise birthday party for one of the girls, went searching for a present and talked about the plan over cups of coffees and tea. I asked if there would be decorations or something of the sort, not realizing it would only be the four of us. I felt included, like a part of the group. The next day we showed up at her door and surprised her with presents, wine, and cake. Knowing that they are all making a small sacrifice to their comfort level by needing to speak in their second language to accommodate when I am with them really makes me feel special to be involved. 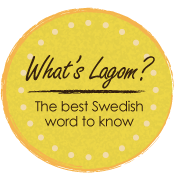 It also gives me an extra motivation to learn Swedish even faster. I love spending time and going out with the hubby but it’s also a great feeling to know I can comfortably socialize on my own so soon after moving to a new country. Hubby has been on the hunt for a good tasting juicy burger in Sweden ever since he started coming to New York, so he will never pass up on a new place to try a new burger, especially if it claims to be American. He went for a double bacon cheese burger and I explored their version of pulled pork. 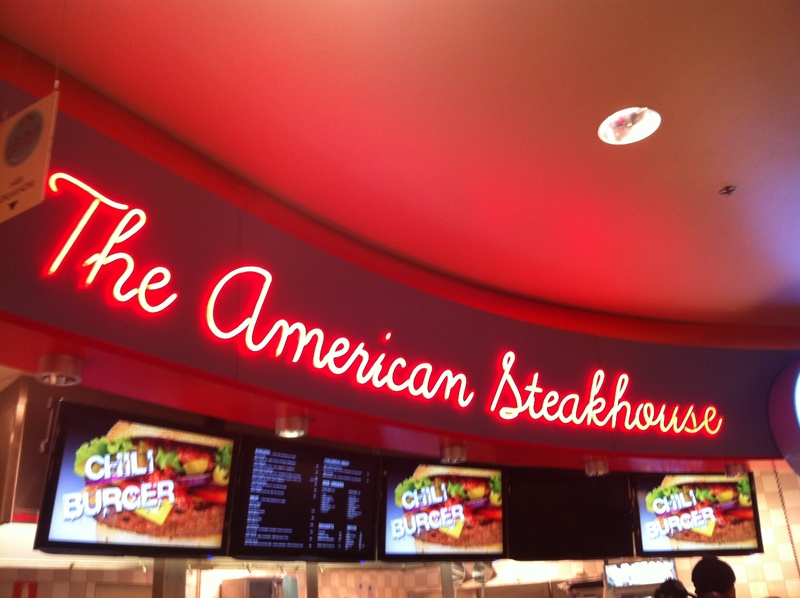 The wait time for our food was the same as being in a real restaurant, so we thought the food would be of good quality. It was nothing special, edible and maybe “good” but not American by any standards. He said it was the same dry burger with the same seasonings as all other Swedish burgers. While eating I was asked something with a hint of hesitation, “Have you ever had…a…creme ball?” Realizing that the hesitation came from translating the name, I asked hubby and he confirmed that I have not. 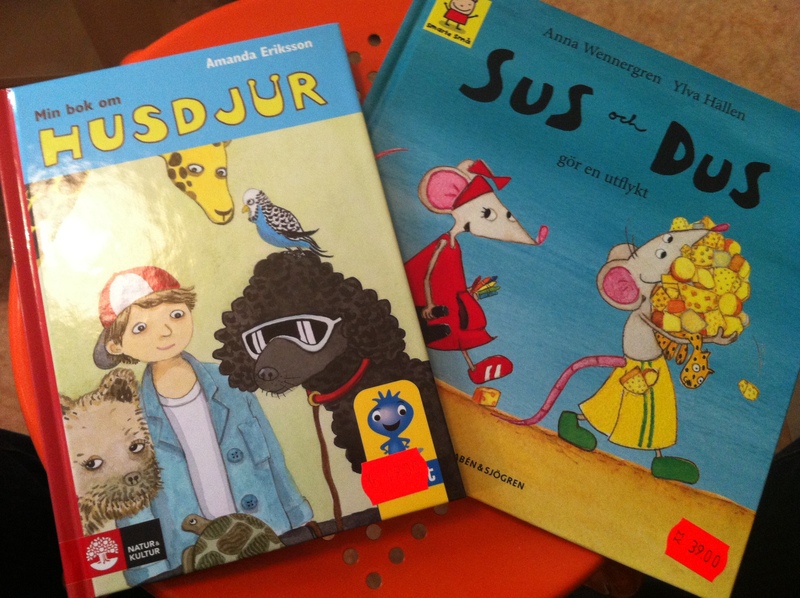 We all wandered to the store and “oooh’ed” and “aaahh’ed” at the selection. Turns out it is the first store dedicated to “Gräddbulle” in the world, hence the confusion over never seeing one before. “skumboll” (foamball). In Skåne, which is Southern Sweden, they are called Gräddbulle, which directly translates to creme bun but they are actually creme balls. 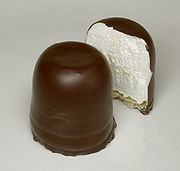 Inside each chocolatey treat is a rich creamy and foamy whipped gelatin atop a biscuit base. 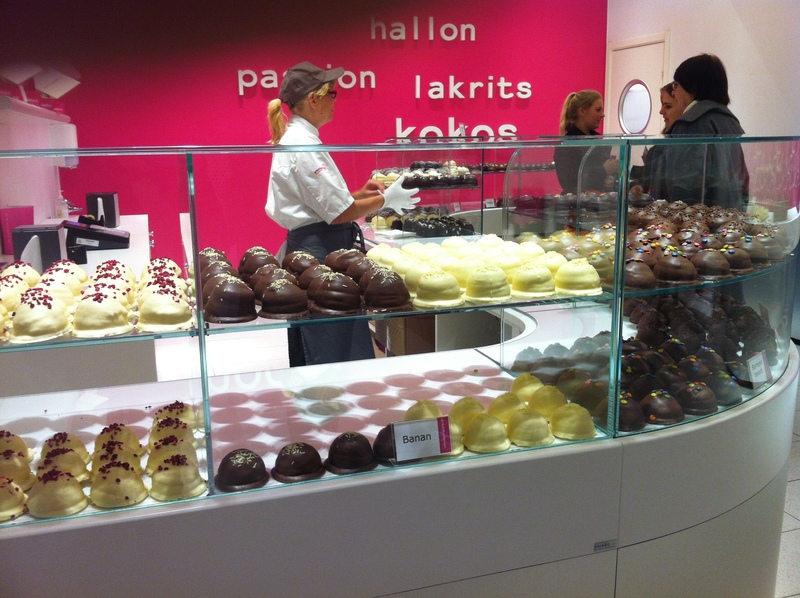 This store, “Gräddbullerian” specializes in different flavors, such as banana, mint, popular Swedish candies, or white chocolate, where as the original is just cream covered with dark chocolate occasionally with coconut. According to Wiki they are from Denmark, first made in 1807. Very yummy, but maybe a bit too rich for me, perhaps it’s because I had just eaten though. Another new Swedish treat I had for the first time this weekend was “Bilar.” These are a very popular classic Swedish candy in the shape of cars. These have been around since 1953 they are known as “the world’s most sold car,” which is certainly true if you are loose with your definition of “car.” This reminds me of a fact I was recently told about White Castle being the first fast food company to sell a billion hamburgers, which makes sense considering how tiny and almost bite sized each burger is. 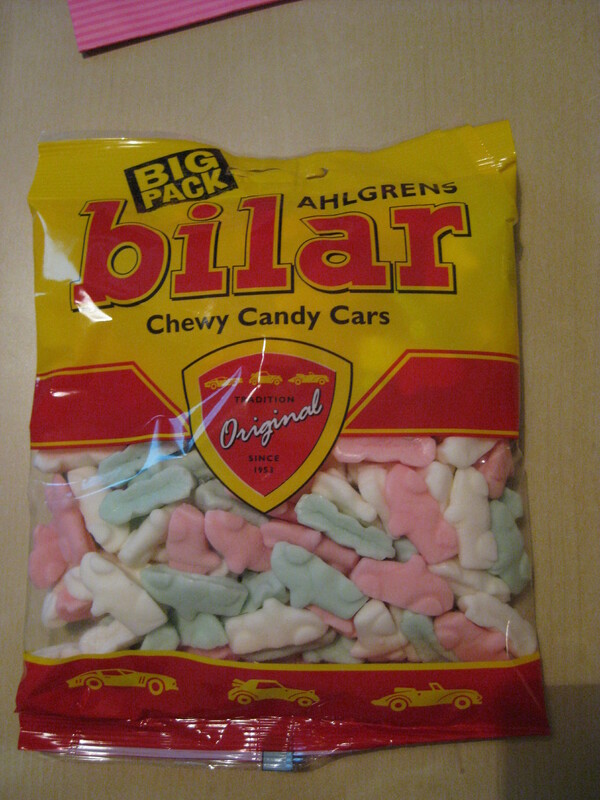 We have been munching on our bilar candy all day, they are basically car shaped marshmallows in white, green, and pink. Quite addictive, I can see why Swedes love them. I watched the Melodifestivalen last night (Which was terrible for the most part, I am glad I watched it for the first time last week instead of this week) and decided to tweet about it as I watched, while reading all the other tweets being posted at the same time. Amazing how many people were posting about the show, most were in Swedish but a few were in English and I reached out to them, which was pretty neat. It’s the first time I used Twitter as a conversation, it felt a bit obnoxious but was pretty neat to feel in the loop with others doing the same thing. 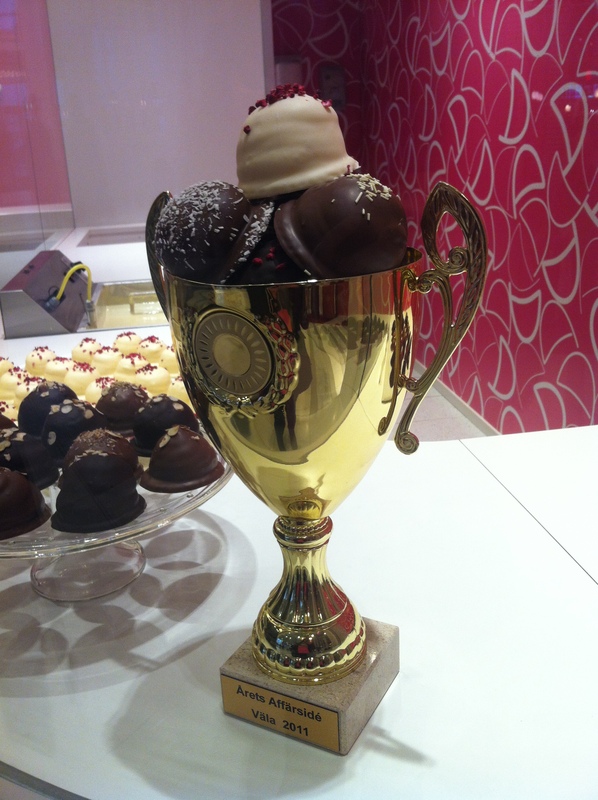 Categories: Food & Drinks, Shopping & Money, Sweden | Tags: candy, Food, friends, Home, Ikea, socialize | Permalink.